No one could stand having lice on their head (how to check for lice?). It is so itchy that you want to scratch your scalp every time you get. Could it be possible to get rid of them permanently within a single day then? There is no need to worry even if the lice on your head are already developing resistance to anti-lice products. There is home remedy to try after all. 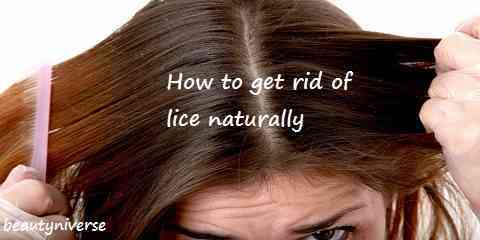 How to get rid of lice naturally in one day can be possible with this. Well, let us tell you the effective one below. Who knows it would work the same in your case too? How can you remove lice and nits (lice eggs) in 1 day? One day lice treatment can be done with home remedy. Mixture of orange juice, olive oil, and garlic clove proves to be effective. First things first, of course you will make to prepare the remedy you will use to get rid of the pesky parasite. 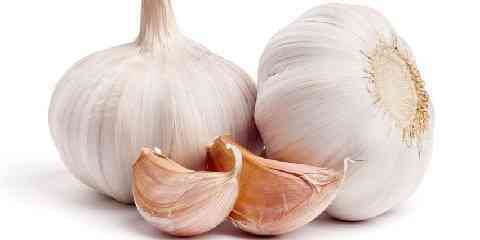 What you need for it is medium-sized orange juice, ½ cup of olive oil, and 5 to 6 finely chopped garlic cloves. Mix them all well. Then, detangle your hair and comb the hair with lice comb. Normal comb would do just fine too. This is done to get the hair ready to be applied with the home remedy later. After all, you can’t apply it thoroughly without tidying up the hair properly. So, do it. Now that the hair is ready to be treated, you can start applying the home remedy. To do so, you will first need to divide the hair into sections. Use hair brush or any kind of brush you have to apply the natural remedy on the hair. Make sure to do this thoroughly. 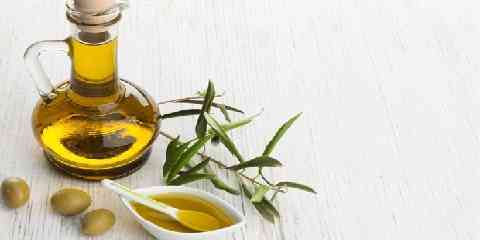 The entire hair and scalp need to have the remedy applied on them. After all, getting rid of the lice naturally overnight has you to make sure that lice would come in contact with home remedy. Otherwise, they won’t be completely dead. Once you are done applying the home remedy, you need warp the hair and use hair cap to cover it all on the head. It will need more than one few hours to get the lice completely killed with the home remedy. So, you will need to let it be overnight and just sleep with it. In the morning, you need to wash the hair of course. However, you need to comb through it once more to remove the dead lice and eggs from the hair first. Then, you can use shampoo to do the clean up after everything is done. For the shampoo, we suggest you to use it twice. The mixture is not something that can be removed with only one wash. Even with shampoo, you really need to do it twice. 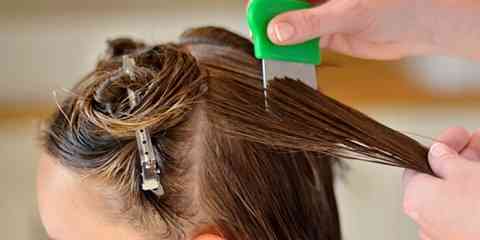 Removing head lice naturally over one night is tedious task, but worth to try. You might need to use conditioner as well to ensure the health of your hair after the application of home remedy. Lastly, you need to blow dry the hair to dry the hair as you make the finishing blow to the lice since they hate heat. Then, you are done here.